Ok, who is ready to make this AWESOME wreath?!?!? I am so excited for this one! The cost for the wreath kit will be $22. This covers the wreath and shipping and handling. I will need prepayment and RSVP by this Friday Jan 6th by noon EST. This will be a very popular promotion and they will sell out which is why I am having RSVP/prepay early so everyone wanting one can participate. You can pay via paypal at nfdewitt@gmail.com,or drop cash off to my house ( PM me and I will get you the address) I must have the money before I place the order Friday afternoon. You may also order the kit yourself from my website nikkid.ctmh.com and make it on your own. Those that can’t make the workshop or are out of town, I will make a video to assist you with making the wreath on your own. On the bottom right of my home page you will see “January Orders” to join to order. 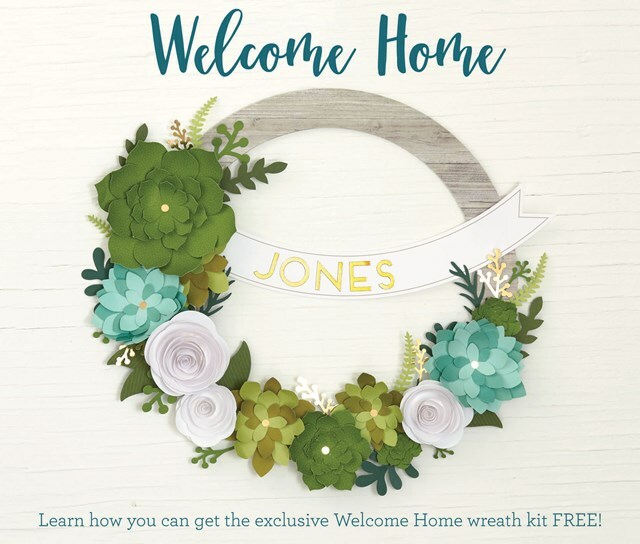 Also, if you place an order or $60 of product, your wreath kit is FREE! So if you have some holiday money to burn and need to purchase some other items, consider doing so this week! If you have any questions please let me know and get your orders in by Friday at noon!! Next Post I think I have my work cut out for me!